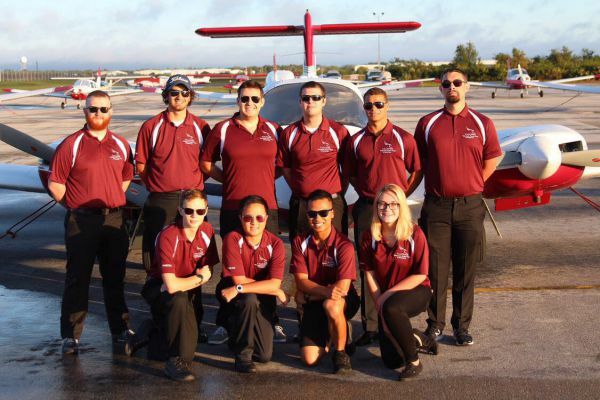 The Florida Institute of Technology Falcons Precision Flight Team is a collegiate flight team comprised of competitive pilots who are dedicated to learning and growing our flight skills. 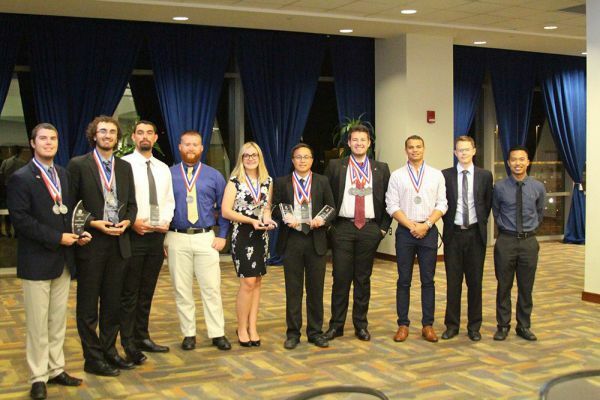 The team spans across all grades from freshman to graduate students, across a number of different majors in aviation, engineering, and science, and across all levels of flight training from none to CFII and beyond. We pride ourselves on including everyone who is interesting in flying/aviation. 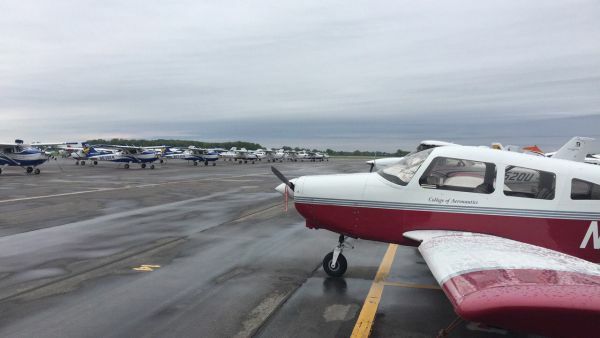 We have competed at both the regional and national levels of the National Intercollegiate Flying Association (NIFA) competitions. The competition tests our members knowledge in flying and non flying events. The flight portion of the competitions are broken up into spot landings, precision navigation and planning, and a fun drop event where we fly over to try and drop a box onto a target on the ground. 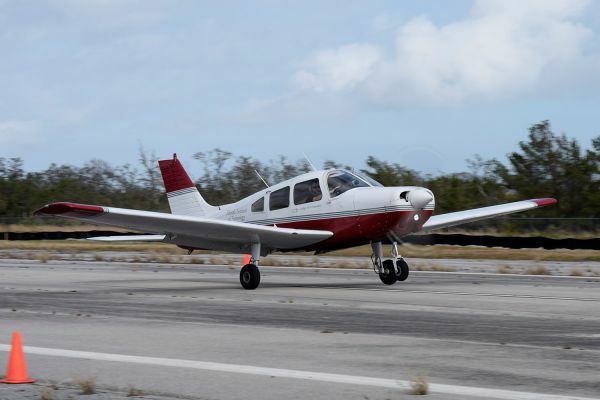 The ground events test knowledge of cross country planning, aircraft recognition, and the use of the “old school” E6B flight computer. Our goal is to raise money to fund our trip to the 2018 Region 9 SAFECON competition in Jacksonville, Florida. At this competition we have the opportunity to qualify for the National competition in May. We will compete against 5 other schools from Florida and Alabama. While we are there we will also have the opportunity to network with fellow pilots and aviation enthusiasts as well as local and national aerospace and aviation companies. For many, the competition is an excellent opportunity for students to talk with future employers and network with recruiters. If you have any questions or just want to see what we are doing check out our Facebook and Instagram pages or email us at falconsflightteam@gmail.com. Anyone who is in the area is also welcome to come check out a practice, talk to the team, or just see what we do. We thank you for all of your help and support!